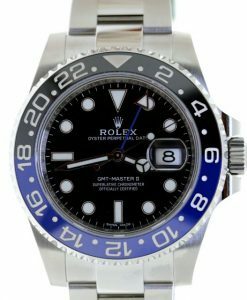 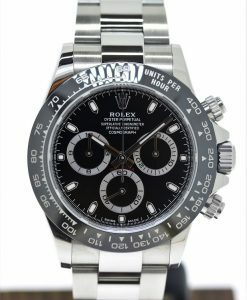 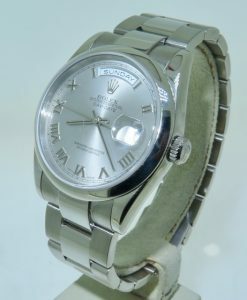 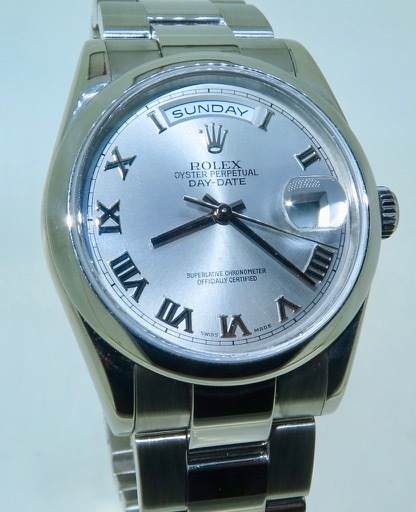 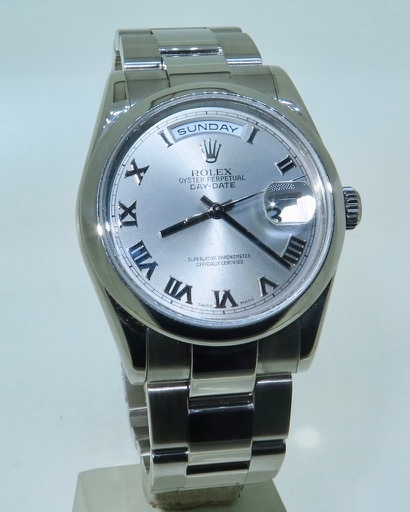 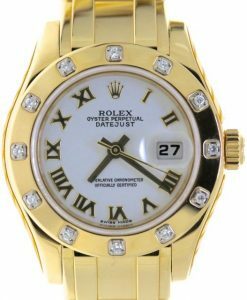 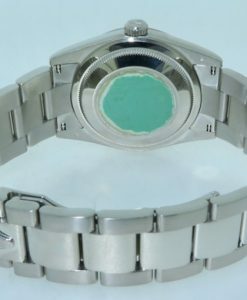 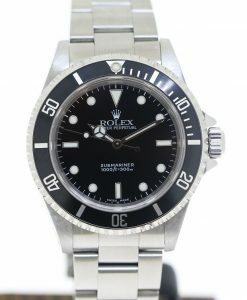 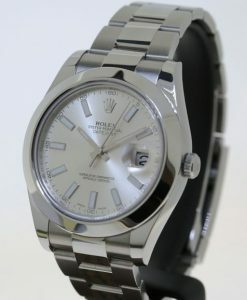 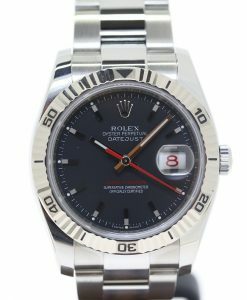 Rolex Day Date 36mm ref 118209, P series, white gold, Rhodium roman dial, Oyster bracelet, Ca 2001. 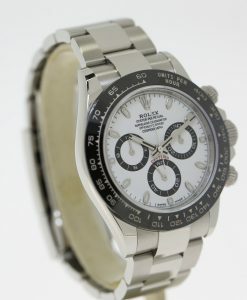 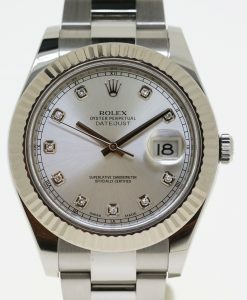 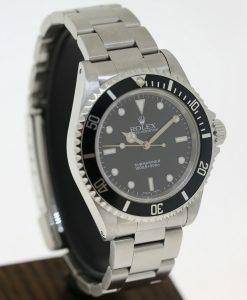 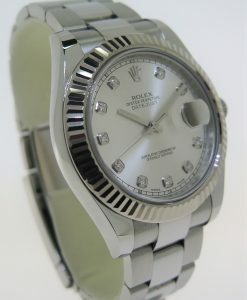 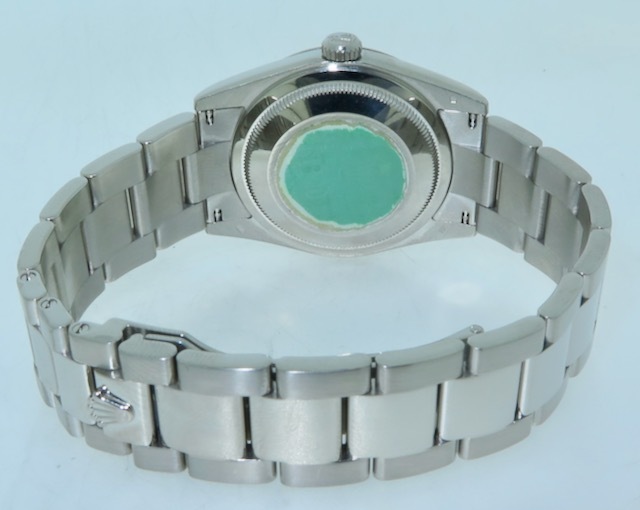 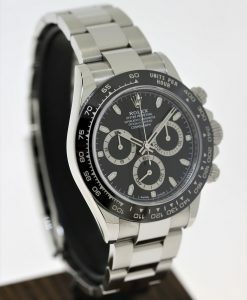 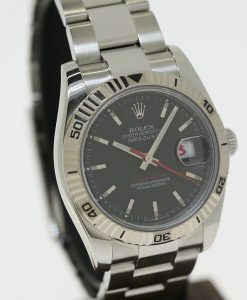 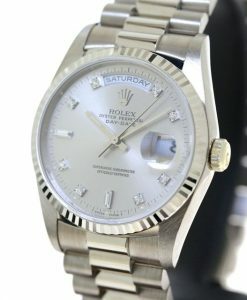 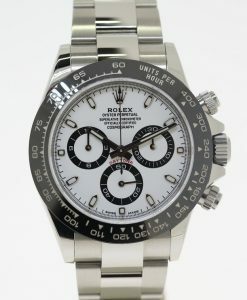 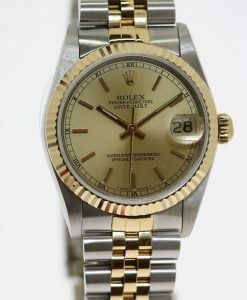 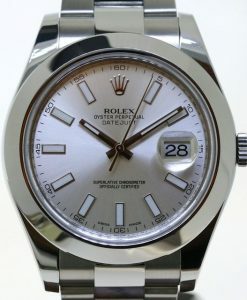 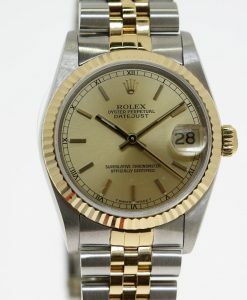 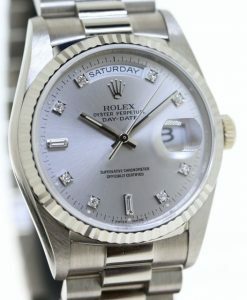 Send Enquiry for Rolex Day Date 36mm ref 118209, P series, white gold, Rhodium roman dial, Oyster bracelet, Ca 2001. 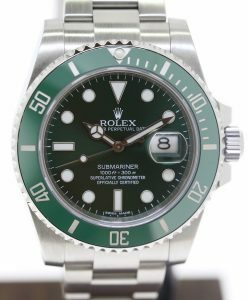 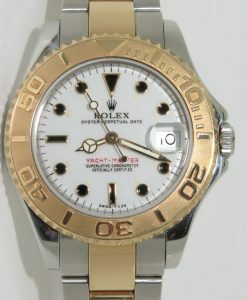 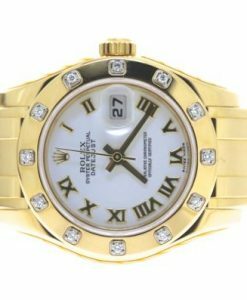 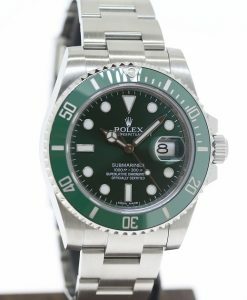 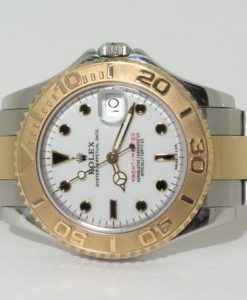 We don’t have original papers with this watch, we do guarantee to be 100% original Rolex manufacture.